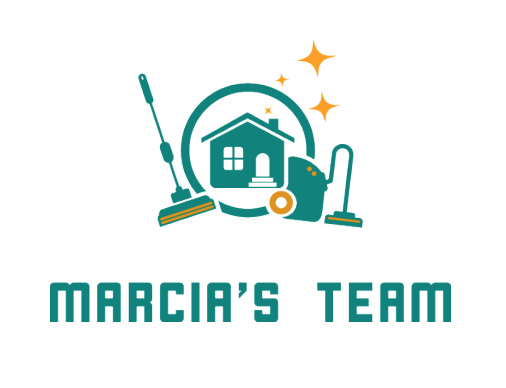 Reliable cleaning company - 15/hour. Used to working with Home Staging companies. We cover all of London.